William Edward parker was the son of Charles Edward Parker and Mary Ann Parker . PARKER, WILLIAM EDWARD, Ordinary Seaman, age 29. Son of Charles Edward and Mary Ann Parker, of Brize-Norton, Bampton, Oxon. 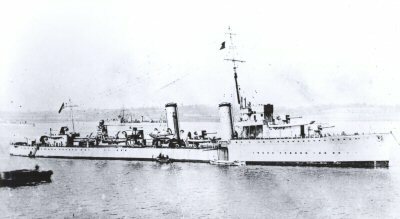 H.M.S.Scott was launched on 18 October 1917; on 15 August 1918, however, she was sunk off the Dutch coast — less than a year after entering service - in the same accident with the R-class destroyer HMS Ulleswater. The cause of her sinking is unclear. It is assumed that a German U-boat torpedoed and sunk her, but it is also possible that she hit a mine. Nevertheless, the German submarine U-17 — which had been patrolling and mining the area — is usually credited with her sinking. The wreck of Scott is approximately 20 nmi (37 km; 23 mi) off the Dutch coast. The wreck lies upright with the stern in 35 m (115 ft) of water, and the bow in 28 m (92 ft). The keel and the engines are still visible. 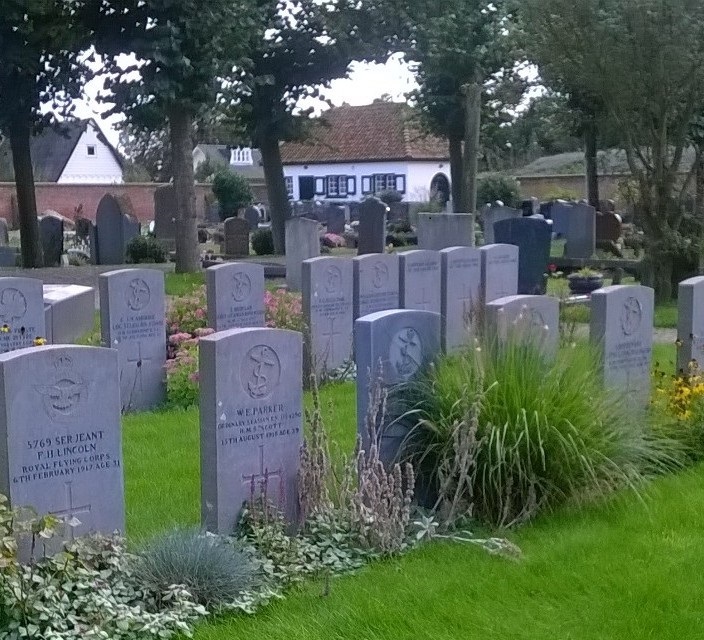 William Edward Parker was first buried in Zandvoort next to W.E.Dobson. This Dobson was in fact Haco Dobson but by mistake the Initials W.E. were borrowed from his neighbour and recorded to him. Only 2 years ago he was honoured with his own gravestone.